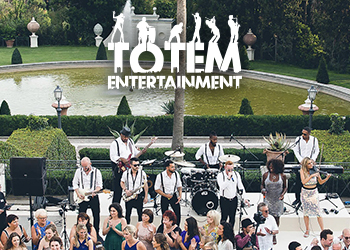 It’s all well and good to put all of your time and attention into flowers and party favours but the most important part of your wedding is your ceremony. The ceremony has had VIP status for both Elliot and I since we started planning because it’s a massive moment in our lives, and we want to take as much from it as we can. I didn’t know much about Jewish marriage laws until I started “marriage lessons”, which I was encouraged to take from my Rabbi. 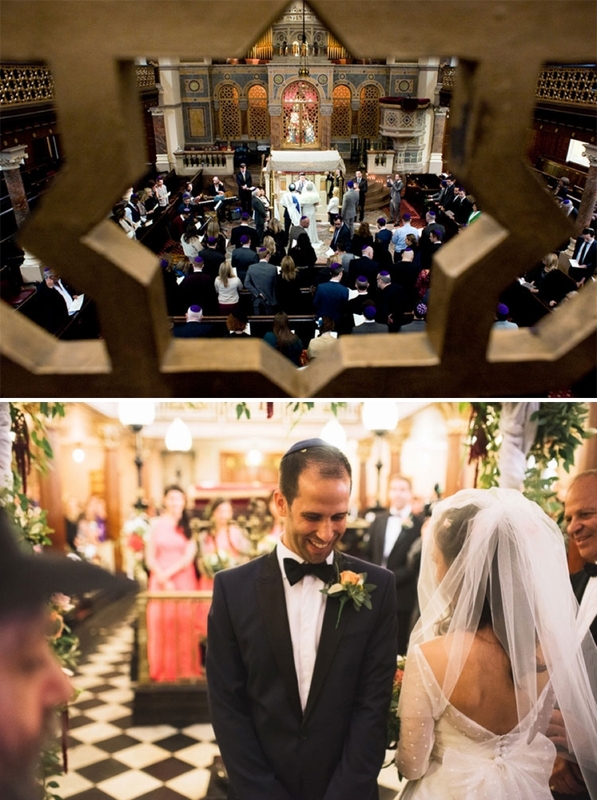 These sessions are organised by the United Synagogue and their co-ordinator connects you with one of their tutors who relates to your level of observation, to explain the marriage laws to you. The boys need to do them too, and you don’t have to go to classes together. My married friends have all been to these classes and while you might say that “it’s not for you”, I found the information given to me about the laws of Niddah (purity) and its purpose (to help a couple to focus on their marriage) to be enlightening and stringent but not as awkward as I had anticipated. 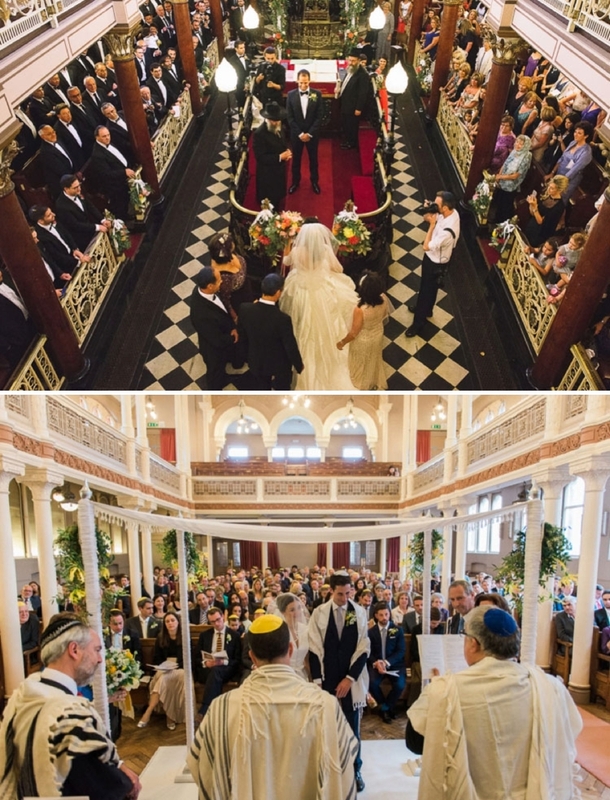 Another piece of ‘wedmin’ that you need to know about, if you are having an Orthodox ceremony and live in London is Marriage Authorisation, which is also organised through the United Synagogue. 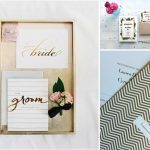 You need to make sure you have given Notice of Marriage at your local Registry Office and at the Chief Rabbi’s Office well in advance of your wedding. You should get hold of your parent’s ketubah (marriage certificate), your birth certificate and Notice of Marriage certificate which will be checked by either your Rabbi or through the Chief Rabbi’s office. And then, with a quick swipe of your credit card (this service is £100) your future marriage will be acknowledged as part of the United Synagogue. 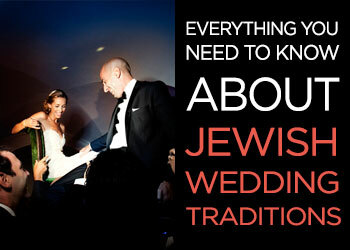 You will also need to ensure that your Civil Marriage is organised with a Registrar from your synagogue. Rabbi Shindler from the Chief Rabbi’s office advised us on what options we had, as we do not yet belong to a synagogue. 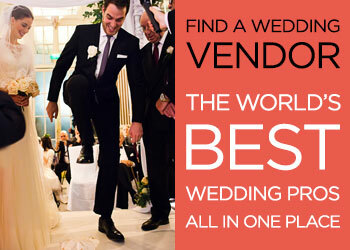 I found the US website helpful in terms of what they need from you, but vague regarding the options for the Civil marriage. 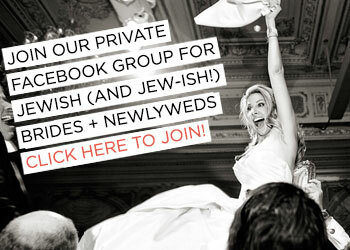 Onto prettier things relating to your ceremony, you can go to town with chuppah accessories! 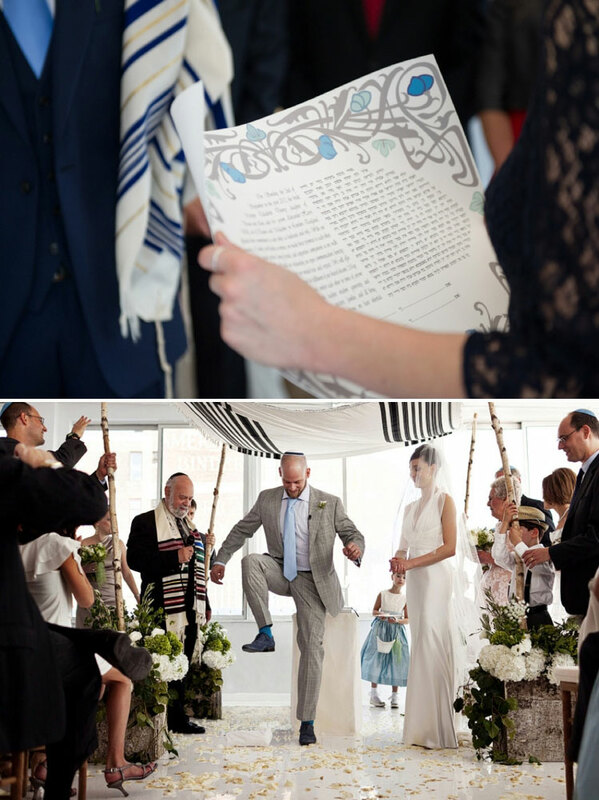 Ornate, hand-coloured ketubah’s can look beautiful and hand-decorated chuppah canopies add a unique twist to your ceremony. Check out Jamie Elaine Quilts on Etsy for really beautiful, bespoke designs. 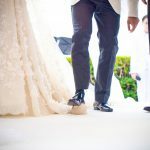 Even the glass that is smashed at the end of your ceremony can be re-designed into something special after your wedding. I sourced kippot with a UK based supplier, (Rimmon Judaica) who have a great selection of kippot and general Judiaca. Elliot and I are going to use his beautiful silver Kiddush cup, from his Bar Mitzvah for the wine blessings. No matter your level of observance, you may have a thought or prayer that you’ll focus on during your ceremony so use your angelic position to ask for something special for you and your soulmate. * The United Synagogue is the largest synagogue movement in Europe, and comprises of 62 local communities supported by a central office. The Chief Rabbi of Great Britain and the Commonwealth, Chief Rabbi Mirvis, is the spiritual head of these communities. 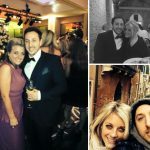 Karen will be marrying Elliot on 6th November 2016 at the The Midland Hotel, Manchester. 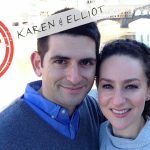 You can read all Karen’s wedding planning posts so far here. 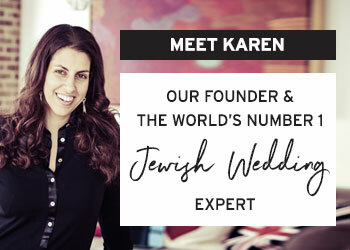 Real Jewish Brides: Karen…. Just one week to go! 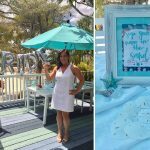 Real Jewish Brides: Dawn’s final post… all about her Bridal Shower and Bachelorette Party!